Description: Won't you come a'wallzing Matilda with me? 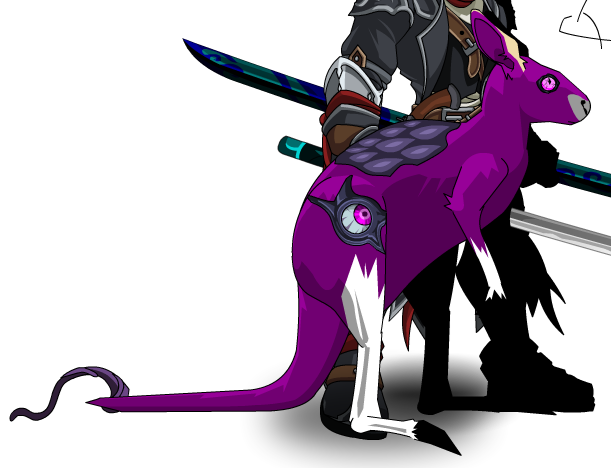 Note: Also see Ripper Kangaroo. Thanks to FabinhoSSSSS and GustavoKnach.